Published on July 5, 2016 by Martyn. Be the first to comment! The UK might be on its way out of the European Union but Twenty Questions for Gloria (and its author) are very much in love with Europe. 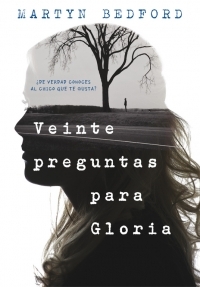 This week sees the publication of the novel’s Spanish edition, Veinte preguntas para Gloria, by Montena, an imprint of Penguin Random House, in Madrid. 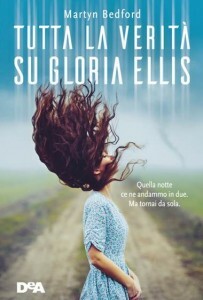 This follows hot on the heels of the Italian edition, Tutta la verita su Gloria Ellis, which came out in June from De Agostini, in Novara, and S’Enfuir, the French edition, published in May by Nathan, in Paris. 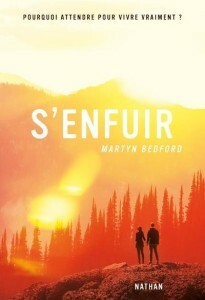 Interestingly, each publisher went with a different cover design, as you can see. Meanwhile Gloria’s happy union with Europe continues with translated editions coming out soon in Germany and the Netherlands. Final score: Remain 5, Leave 0.